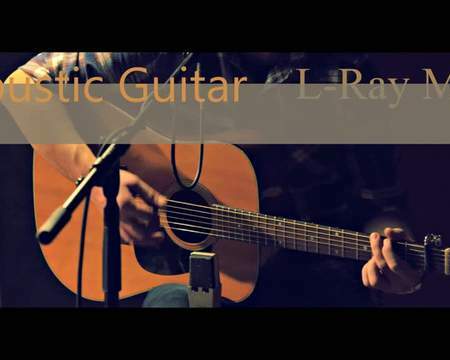 Ray is a founder of L-RayMusic Studio. He is an academic musician, song writer, audio producer, composer and a multi-instrumentalist/recording artist. 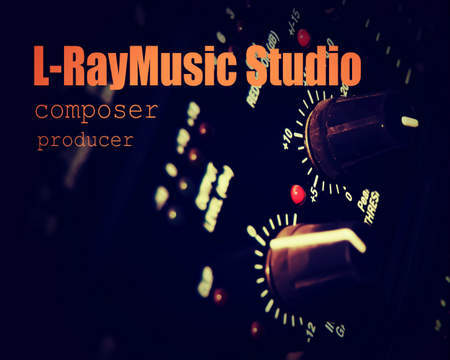 He composes, records and produces in various genres for commercials, video, film, animations, trailers, web, flash, radio and video games. Feel free to contact me if you need custom made music for your projects.